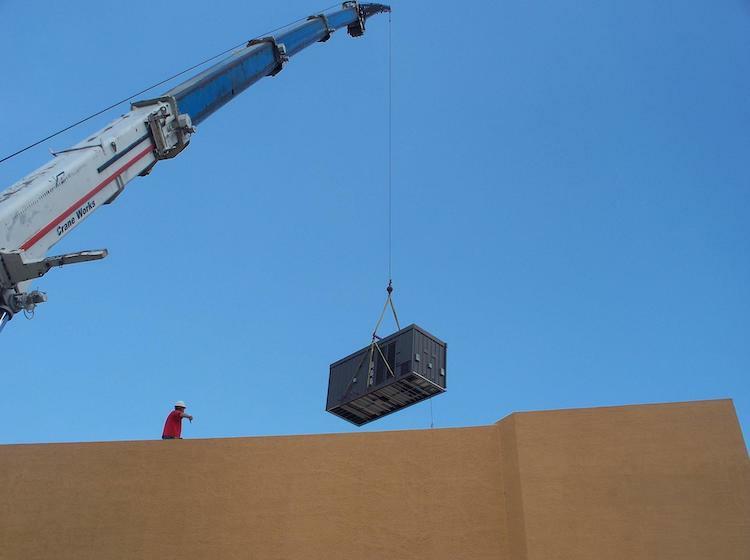 If a competition were held to find the country’s oldest continuously operating commercial HVAC system, the equipment which was used—until recently, with varying levels of success—to heat and cool the Crowne Plaza Hotel in Colorado Springs would definitely be a contender. The hotel, then operating under the Sheraton brand, was purchased by a partnership that included Harrell Hospitality Group of Dallas. Harrell Hospitality then converted the hotel to a Crowne Plaza. With its breathtaking views of Pike’s Peak and the Colorado Rockies, 500 guest rooms and nearly 50,000 square feet of meeting space, the Crowne Plaza was an established, successful property. However, it was in need of a facelift according to Harrell Hospitality’s Vice President of Operations, Mark Hamner. 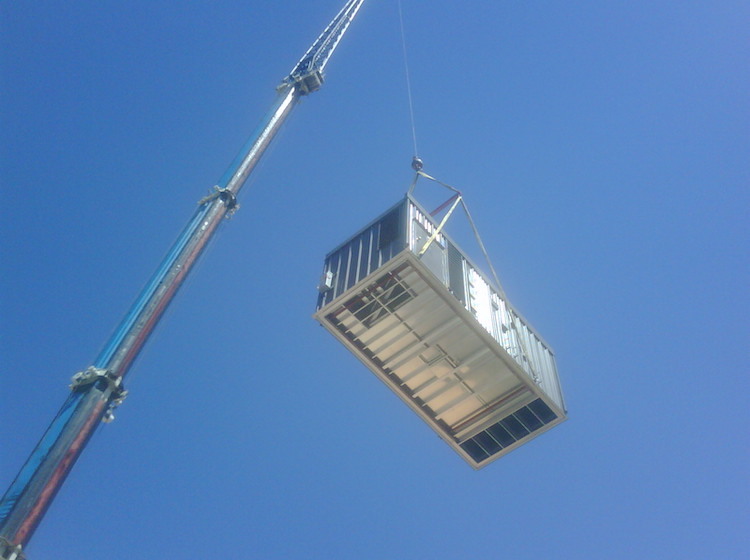 While the renovation project was underway, a couple of the old multizone units failed completely and were replaced by new PMZs, manufactured by Custom Mechanical Equipment using Lennox® equipment. 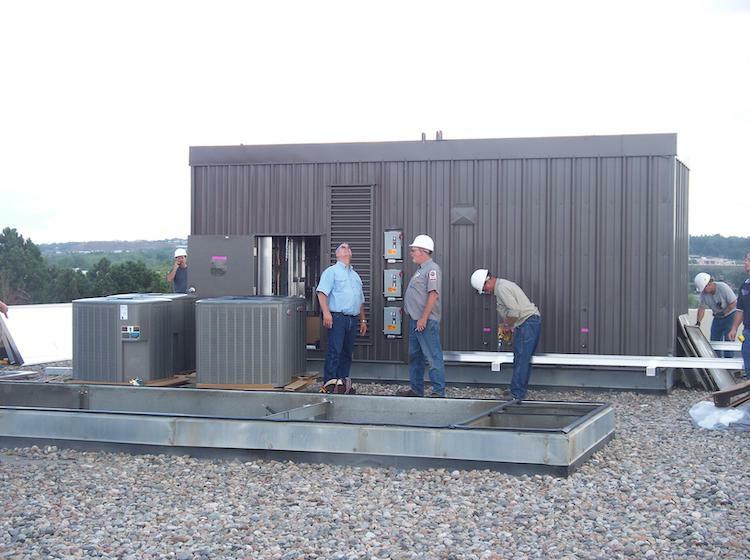 Hamner said the high-efficiency PMZs immediately began providing evidence of energy savings that helped his company reach the conclusion that replacing the entire HVAC system was the smart thing to do. So hotel management and Harrell Hospitality began working with Garver and Colorado Springs Lennox dealer Danny Rial, owner of Rial Heating & Air Conditioning, to come up with a plan. 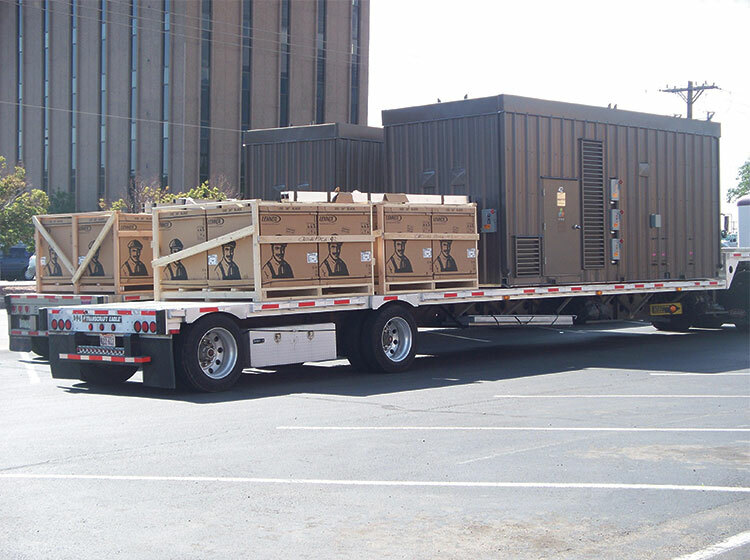 Following a careful assessment of the hotel’s needs, Garver and Rial drafted a proposal which called for replacing the remaining electric/electric multi-zone units with seven more CME-manufactured PMZs, along with installing 27 Energence® units to replace the old packaged rooftop units. All equipment includes BACnet® controls, with a front-end system hosted by CME. “It was going to be a huge job,” said Rial, whose company handled all the mechanicals and subcontracted the electrical and gas work. Just working out a plan for retrofitting the building for natural gas required months of research. The facility did have existing gas lines used for the kitchen and laundry facilities and for some old boilers that had been changed out over the years. “But they had nowhere near the gas needed for the new HVAC system,” Rial explained. During the planning process, the project really picked up steam when city-owned Colorado Springs Utilities (CSU) offered $104,000 in rebates, which would take the form of credits on future electric bills. It was a win-win situation for both the hotel’s owners and the utility company. The next big challenge was securing the funds needed to replace the Crowne Plaza’s antiquated HVAC system—a project that ultimately cost $1.2 million. “During tough economic times, securing any traditional long-term financing proves to be an extremely difficult and onerous task, to say the least,” Hamner explained. Sure beats having to send the “human thermostat” up a ladder onto the rooftop.